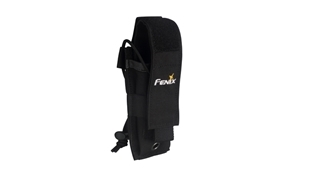 Perfect for Law enforcement our holsters put weapons in a variety of places from pants to belts to the inside of a backpack. 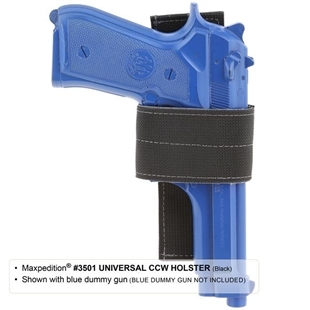 Canada’s source for Law Enforcement Holsters! 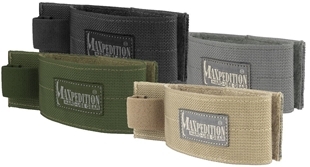 Protect your pistol from every angle. The Propper Adjustable Pistol Sleeve provides 360 degree protection and storage for your weapon, keeping items away from your trigger. 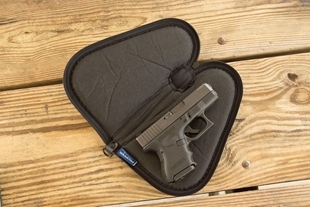 Attach the sleeve to any loop field to offer extra CCW storage for your bag. 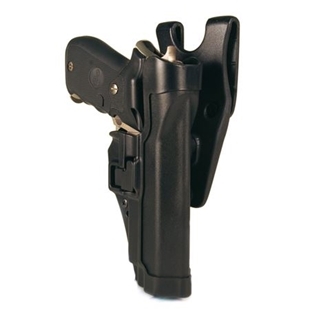 The level 3 SERPA Auto Lock holster uses your natural drawing motion to release the weapon. No unnatural motion or complicated sequences to remember; just grab and draw. 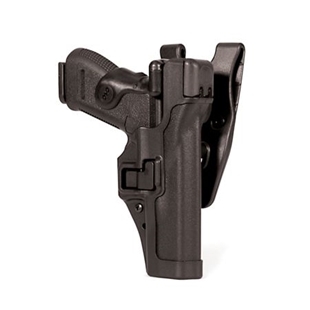 SNEAK™ Universal Holster Insert with MAG retention is an ambidextrous CCW holster that fits most handguns and magazines. 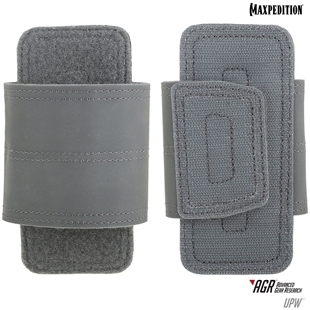 This compact insert measures 6 by 2 inches and has a stiffened spine. 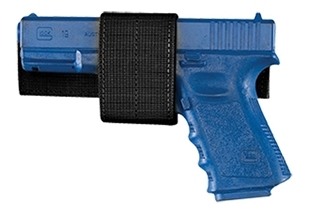 Keep your pistol with you wherever you go. 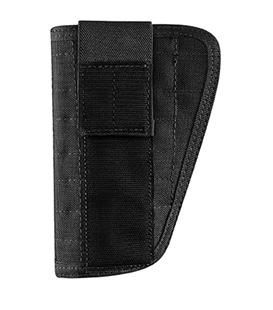 The Propper T-Strap Pistol Sleeve offers an adjustable strap that wraps around most pistols and attaches to any loop field to offer extra CCW storage. 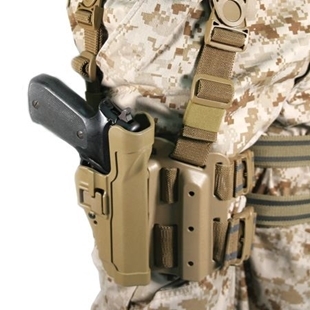 This tactical thigh version of BlackHawk’s popular SERPA Technology™ Retention Holster allows you to have a tactical holster that offers unequaled speed and comfort, with the security of their patented SERP locking system.